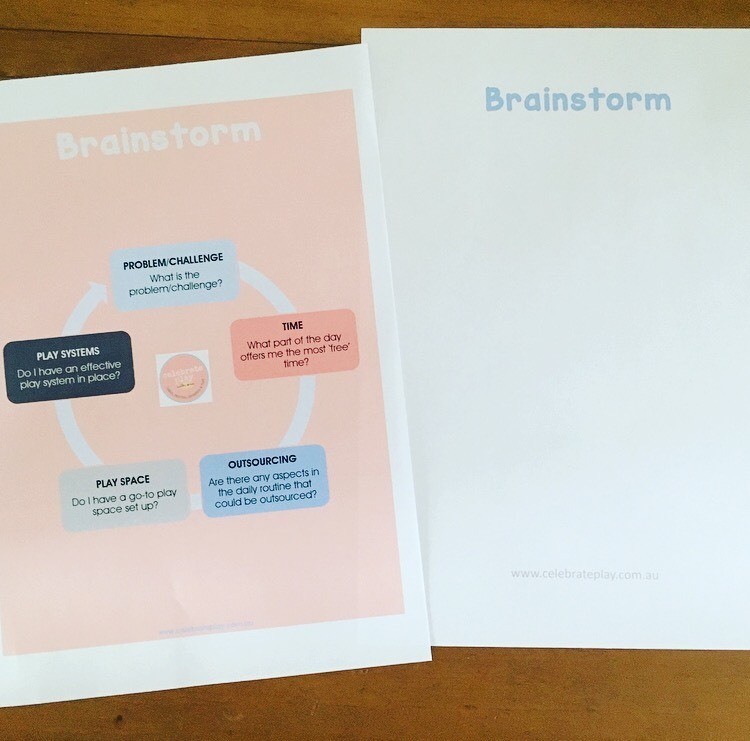 …so whilst planning for play experiences can be as simple or elaborate as you see fit, they do require time to create, particularly if you are targeting a specific goal, outcome or learning area. The key is to find balance-where you are not spending too much time in play preparation (let’s face, all good things require some time in preparation) than actual physical play and a system/s that works for you and your loved ones. 1. What part of the day gives you the most free time? 2. Are there aspects of your home life that can be outsourced? 3. Do you have a go-to play area? 4. Do you have go-to play activities? 5. 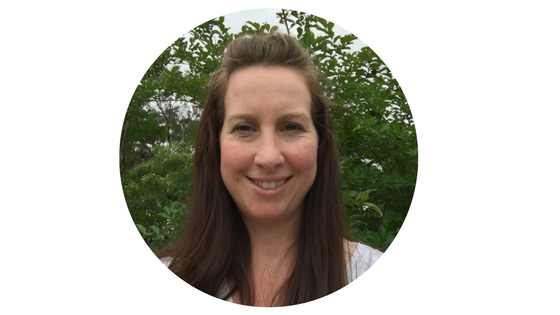 Do you have an effective toy organisational system in place? 6. Are you using transition time effectively? Now that we have you thinking, grab a pen and notepad to jot down any further thoughts. By determining where we have the most free time in our day, we can begin to create play systems that utilise this time more effectively. Eg. If you are time poor of a morning, then focusing on play of an evening may work best for you. Alternatively, if you are time poor at both the morning and evening, perhaps planning for play will work better during the day. Whilst I know how busy we all are and can be, there is a time that will be just right for you-the trick is finding it and this often comes with trial and error. Outsourcing is a fantastic way to free up more time if it fits the budget and the lifestyle you lead. Remember we are all about creating systems that fits your life. Outsourcing can be found in the form of meal planning, meal deliveries, online shopping, babysitters, cleaners, virtual assistants, copywriters etc. Is this an option that could work for your family, freeing you up to tackle play using less time or at a different time in your schedule? We have recently shared how setting up a semi permanent play space whether it be a nook in a room, floorspace, tables and chairs or a playroom, can be a huge game changer because you instinctively know what play will work in that space and can access resources quickly. It doesnt need to be fancy, just simple, practical and safe. This is going to save you time in play preparation. We often talk about our go-to activities (Daily Activity Tubs and Treasure Chests). These are tubs/chests that contain high interest based learning activities that can be used independently at times when we are at our busiest eg. meal prep, feeding a newborn, helping with homework, getting ready for work, meeting or appointments or when we are not feeling at our best. This system saves time looking for resources and gives more time to be spent on playing. 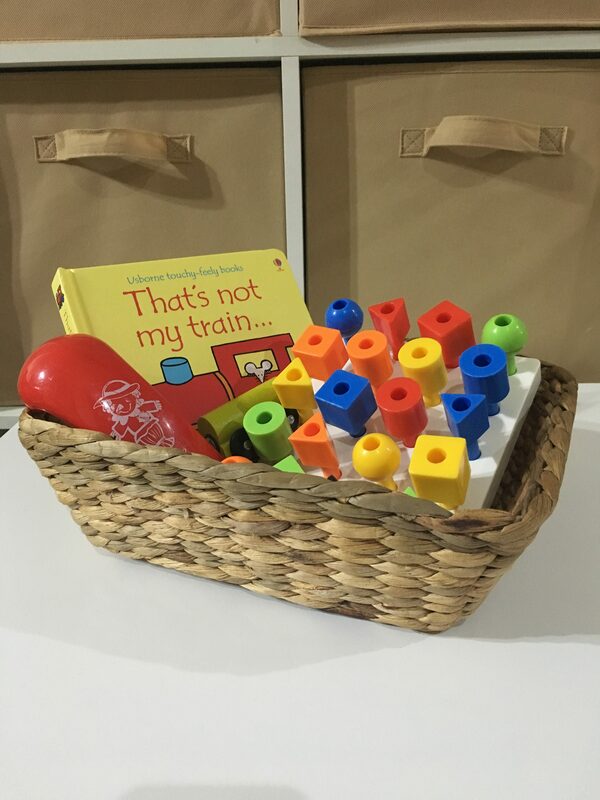 When our resources are organised, we are able to find them with ease, save time, minimise distraction and begin play immediately. One way to manage toys is by creating a toy rotation. This allows a specific amount of toys to be out at any given time, making prep and pack away times run more smoothly with less overwhelm. If a toy rotation is something you have considered doing, here are some steps to get you started. Transition time in an educational setting is the opportunity to move children from one activity to another. This is a fabulous time to gain a few extra teaching/learning minutes within a day, several times a day. We all have them, throughout the day, throughout our lives. Often these times are chaotic and can be frustrating for both parties involved. And sometimes even set the tone for the rest of the day. 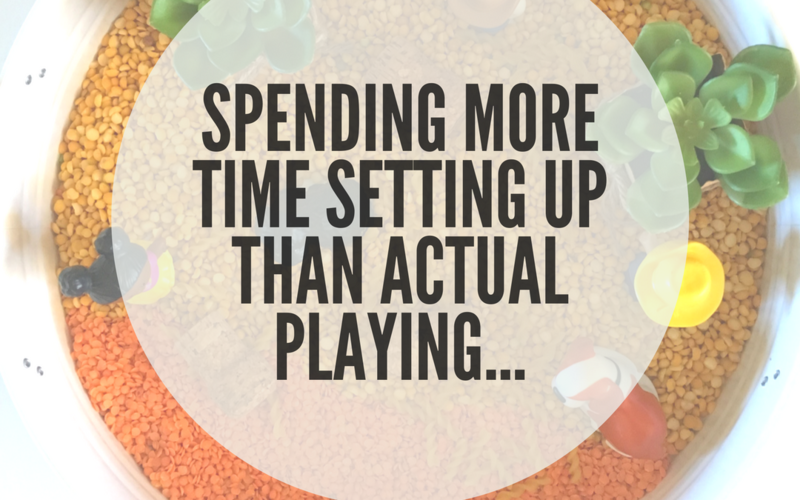 By intentionally planning for play in these transition times, the amount of time spent on playing has increased. …so now that you have your notes recorded on paper, it is time to create a plan of action. Remember to only try ideas that you instinctively know will work in your home and with your family and when taking on new projects, start slow. Have a super star idea that isn’t here? Share it with us below.